Free for all Concord families/residents with a valid library card. eBooks, Audiobooks, Movies, Music, Comic Books & More! 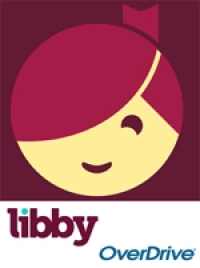 Check out eBooks, audiobooks, and videos 24 x 7 from OverDrive or Libby. Bedtime Math - Math enrichment site that provides a fun math fact daily with questions at different levels. Ben’s Guide To the U. S. Government - A site designed to inform students, parents, and educators about the Federal Government. *ABCMouse for Libraries - A comprehensive early learning site for children ages 2-8+, including reading and language arts, math, beginning science, social studies, art, and music. *In Library Use. National Geographic Kids - A companion site to the magazine and includes videos, games, animal facts and more. Starfall Learn To Read - A fun online phonics approach to learning to read. PBSkids.org - A companion website for PBS shows. Sparky the Fire Dog - A fun site for kids to learn about fire safety, play games, do activities, watch videos and more. Common Sense Media - The leading independent nonprofit organization dedicated to helping kids thrive in a world of media and technology. Reading Rockets - Provides free resources about teaching children to read and helping kids who struggle. Birth To Six - Five simple but powerful activities to do together every day with your child. Stream thousands of movies, TV shows, music albums and audiobooks on your computer, tablet or smartphone. Available to Concord residents with a valid Minuteman library card. NEW on Hoopla: ‘Read-Along’ children’s books with audio narration. Read-Along titles are displayed in specific picture-book layouts, much like PDFs. HarperCollins, Lerner, Charlesbridge, and Brittanica. produce an electronic picture book which you can read, or have read to you. Includes two schools, Peabody and Sanborn. 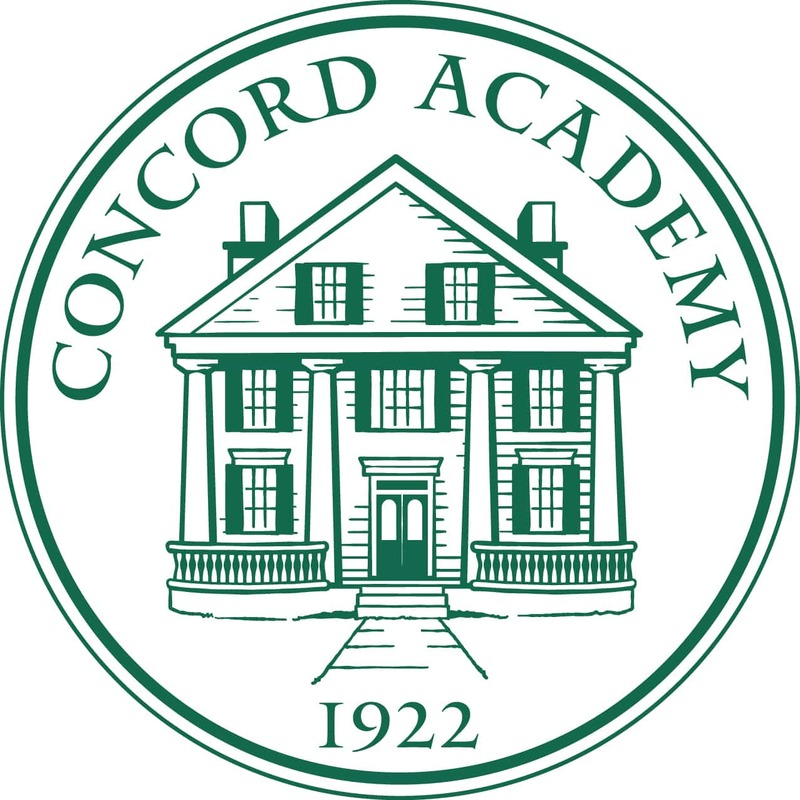 An independent secondary school for boarding and day students in grades 9-12.